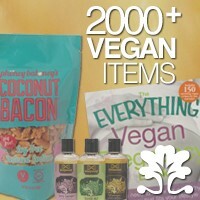 This is a 100% vegan restaurant in Mount Gravatt. It's a vegan chain restaurant, so you can find Loving Huts all over the world. 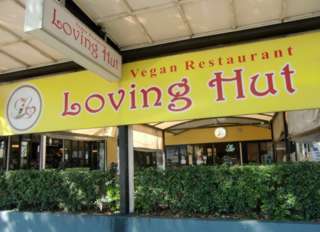 Let us know what you think about this awesome vegan friendly restaurant: Loving Hut, Brisbane in Brisbane, Australia.